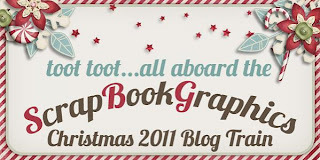 jen davey designs blog: SBG Christmas Blog Train - Toot Toot! Click arrows below to either go back in the blog train or move forward for more goodies! Hope you enjoy your train ride. Be sure to check out all the other goodies I have in my shop! Hi! Thanks for the freebie. Take the %20 out of the www.4shared.com thing and then it works. Hi - link still not working. Fixed it ladies...sorry about that!!! What a wonderful HO HO HO Template!! :) I love it. Thank you so much and I wish for you a very Merry Christmas and a blessed 2012! Thank you so much, Jen! Merry Christmas! 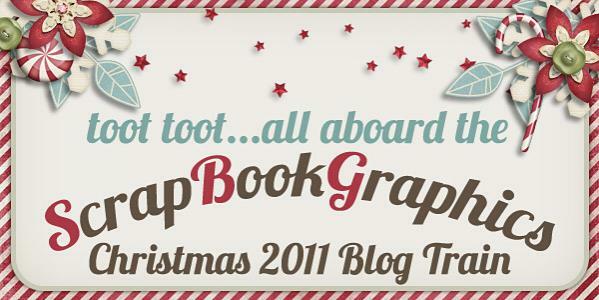 Thank you so much blog trains are the best because of generous designers like you. Happy Holidays. Fun template! Thank you very much!! Thank you so much for this post. 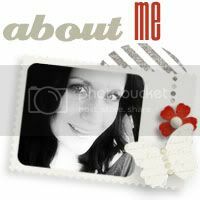 I want to let you know that I posted a link to your blog in CBH Digital Scrapbooking Freebies, under the Page 6 post on Dec. 19, 2011. Thanks again. Thanks for your part of this blog train. I wish you a wonderful year in 2012.